Kingdom Hearts 3 might be the end of the main KH trilogy, but that doesn’t mean the story is over – and a new secret movie after the ending teases what might come next – if you can unlock it. Kingdom Hearts 3 does fully wrap up the story of Sora, Donald and Goofy… or, well, it sort of does. These games always have loose ends, and long-time fans will remember all the fuss over the secret movies in both the first Kingdom Hearts and its sequel, which both teased elements of the next games. Even the spin-offs get in on this action – and this latest entry is no different, with the Kingdom Hearts 3 Secret Ending Movie teasing the future of the Disney cross-over franchise. In order to get access to the secret ending movie, you’ll have to unlock it – and doing so is all built around those Lucky Emblems (or Hidden Mickeys – they look like King Mickey’s head) scattered throughout the worlds of Kingdom Hearts 3. To ‘collect’ a hidden mickey lucky emblem, all you need to do is snap a photograph of it with your Gummi Phone. The game even handily ticks them off in the camera interface when you point your camera at them once you’ve collected them, so you won’t go accidentally collecting the same one twice. The way the hidden ending of KH3 works is based on both your difficulty and the number of lucky emblems you’ve collected throughout the game. Essentially, the harder the difficulty the less emblems you’ll need to collect to see the secret movie. Players experiencing KH3 on Beginner difficulty will need to snap all 90 Hidden Mickey emblems in order to get the secret ending movie. 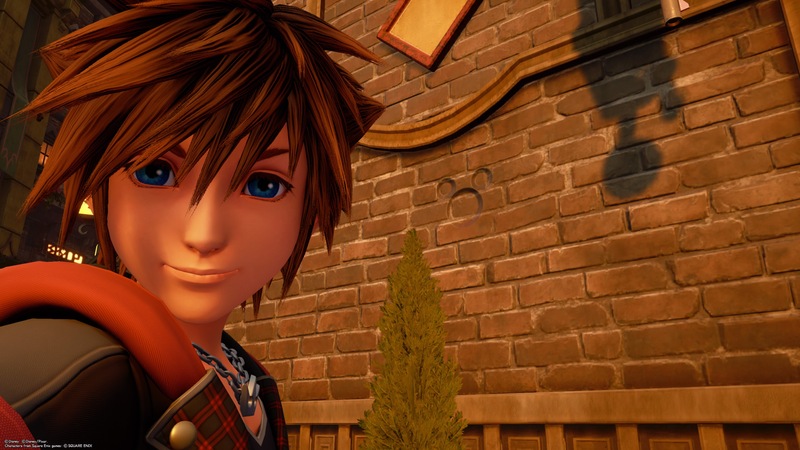 Normal will require less, while of course Proud Mode will require the fewest – we don’t know exactly how many yet, but KH3 director Tetsuya Nomura told Japanese magazine Famitsu that Proud difficulty players would only need “a few” to see the hidden ending that teases the next game. Well, what are you waiting for? Get out there and get photographing!